The newest addition to E&J. 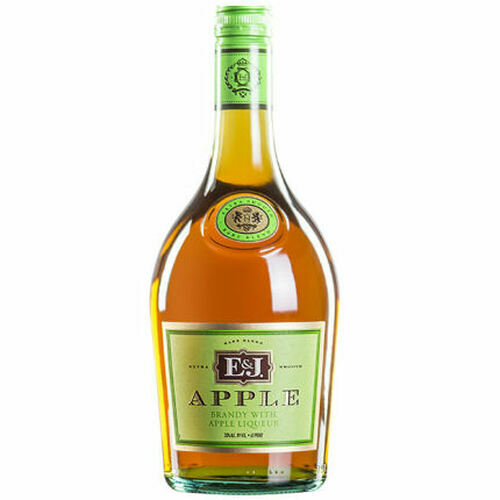 From the makers of America's most preferred brandy comes E&J Apple brandy, a smooth, balanced brandy with apple liqueur that delivers a unique twist on a time-honored classic. 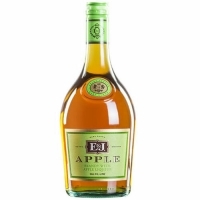 With a juicy apple flavor and hints of vanilla and caramel, E&J Apple brandy finishes smooth and is best served over ice.